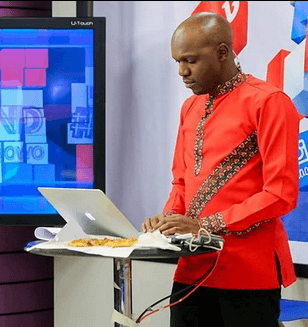 Former NTV Journalist, Larry Madowo is lost of words. This is after receiving news of his admission into the lucrative Columbia Journalism School. 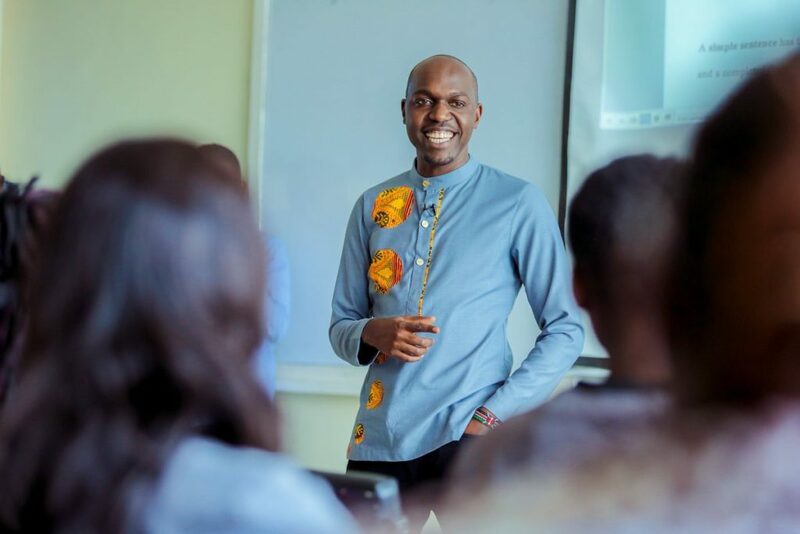 Just yesterday, Columbia unveils the 2019-2020 Knight-Bagehot Fellows and Larry Madowo is among the chosen few. Only 10 fellows from across the world were picked for this fellowship, which tells us how competitive the position is. The fellowship is based in the field of Business and Economics and is based in New York City. Currently in its 44th Year, the fellowship is the largest and most rigorous mid-career journalism program, globally. Additionally, only the top brass in the media industry get to secure a place for the program, having 400 beneficiaries so far. These fellows reflect what was one of the most globally competitive and diverse applicant pools the Bagehot program has seen in its 44 years. They will join 400 other Knight Bagehot alums living up to the mission. This is in providing better context and understanding to their audiences globally. The Columbia-based fellowship tags along a couple of benefits for the fellows admitted. 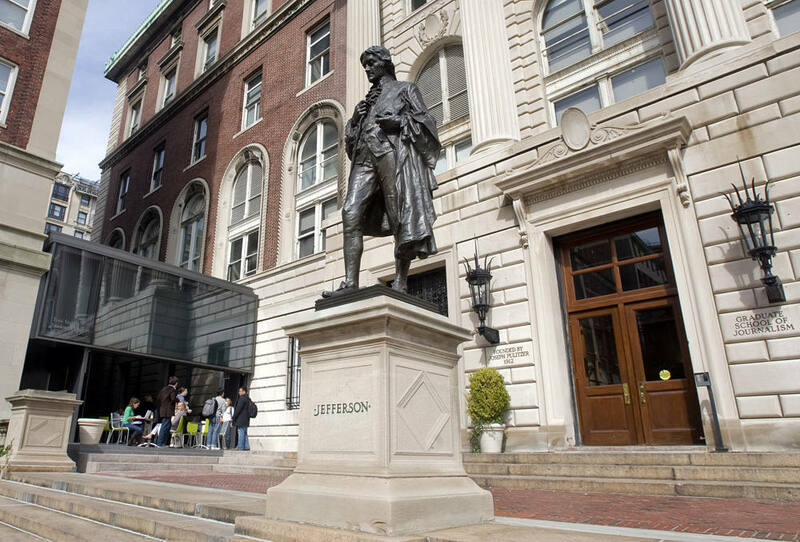 First, Columbia University fully caters for each fellow´s tuition. Secondly, the fellows will receive $6 million for the 9 months they will be on board. 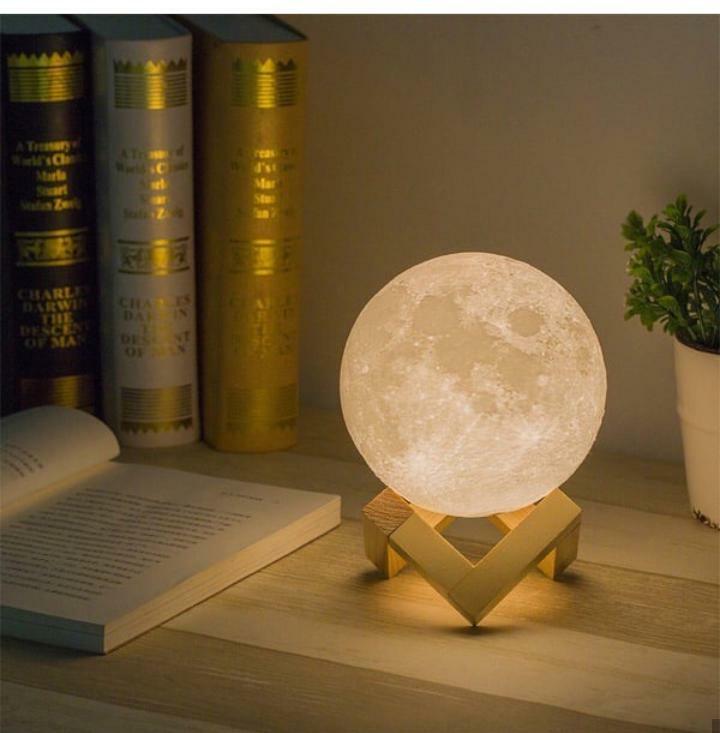 Coming down to $60,000 monthly. Thirdly, the fellows get the privilege to be a part of special seminars at the Journalism school, led by top experts. Seasoned journalists, media business executives and a broad range of tech, finance and economics experts will be in attendance. The fellowship program begins in August 2019. 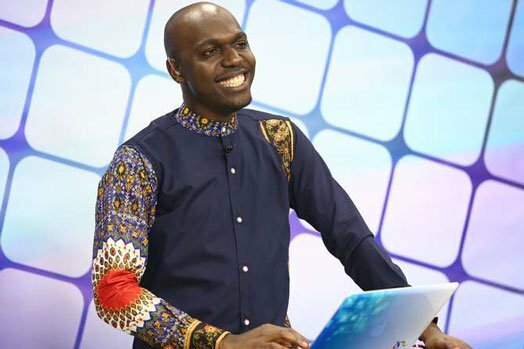 Larry Madowo is a force to reckon with having well established his name in the media industry, hopping from one media to another. 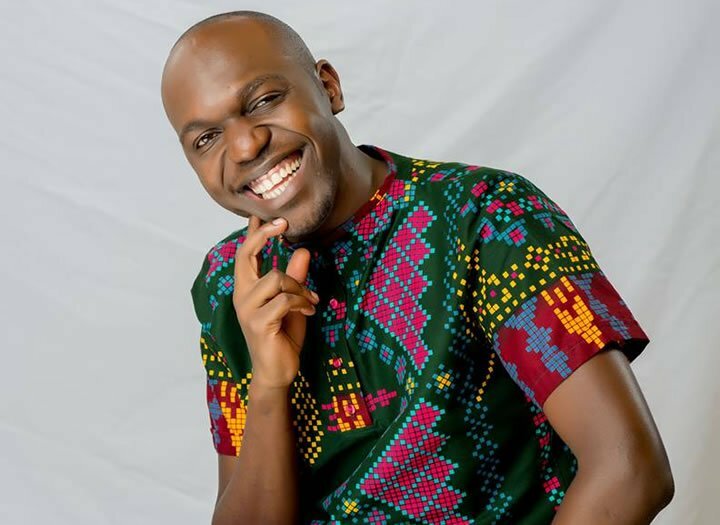 Larry Madowo has for the longest time in his career, served as an NTV news anchor and hosting popular shows like ´The Trend´. 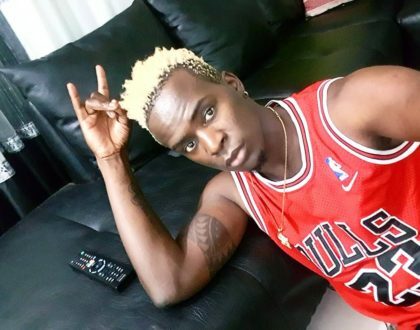 Soon after he announcing his exit, fans have been left out to dry and the show has never been the same again. However, Kenya wished him well as he joined the British, BBC Africa as a Business Editor and since then, has never looked back. According to the Columbia University website, Larry sets up and leads a unit of nearly 30 journalists spread across Africa and London. He covers Africa´s business, tech and innovation in English, French and Swahili. Madowo is also a contributing columnist for ´The Washington Post´ and also a writer for CNN.com and Forbes Africa. ´New African Magazine´, acknowledges Larry as one of the 100 most influential Africans as of 2018. We wish our renowned Kenyan, BBC journalist, nothing but a fruitful course. Great work Mr Larry. Am proud of you. 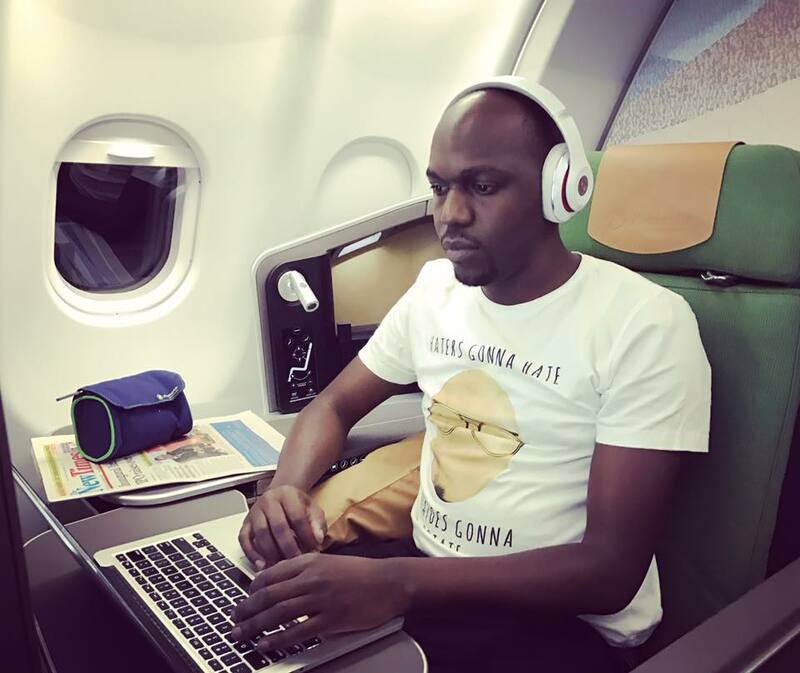 Glory to Mr Larry Madowo! He is a continuous epitome of success and a hardworking Kenyan among our youths. It’s all amazing Larry keep going!it’s all about God’s grace and strength!